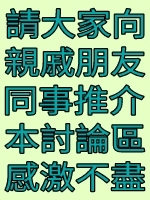 S1 28/7/2018 收信; 6/8/2018 見主任. so many troubles in public housing! 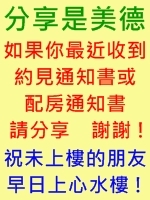 GMT+8, 2019-04-25 02:44:59, Processed in 0.043008 second(s), 7 queries, Gzip enabled.